The Senegalese defender failed a fitness test on his return from an unauthorized absence from the English League One club. 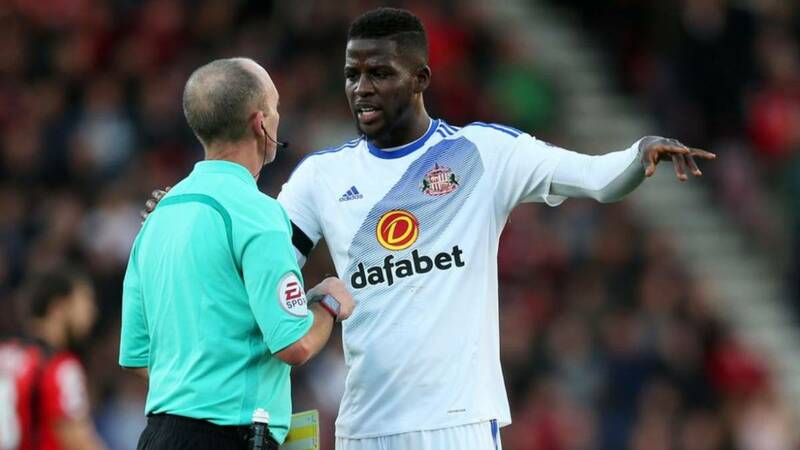 Sunderland have terminated the contract of Senegalese international Papy Djilobodji, arguing the defender failed a fitness test on his return from an unauthorized absence. 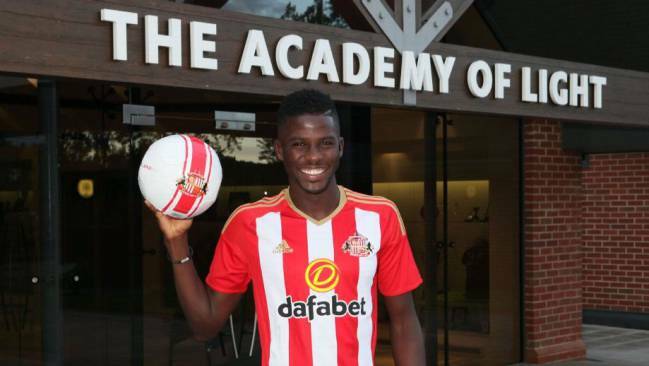 Djilobodji joined the Black Cats from Chelsea in the summer of 2016 for a fee of around £8million. 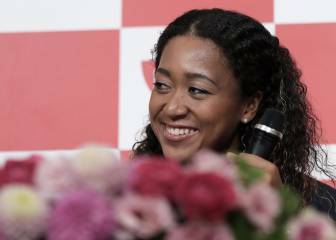 The 29-year-old spent last season at French side Dijon, following a disappointing 2016-17 campaign that saw Sunderland relegated from the Premier League. 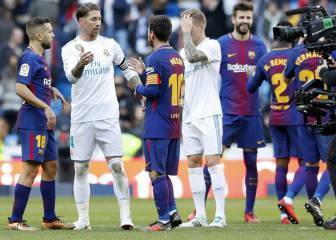 This summer, the defender, who was under contract until June 2020, made a transfer request. He failed to report for training in August after the League One club allowed him to take an unpaid leave during July to agree a deal at a new club. The Senegalese only returned to training in the first week of September after ignoring a number of written requests from Sunderland. The statement added that Sunderland "can confirm that it has accepted Papy Djilobodji's repudiatory breaches of contract and notice of the same has been provided to the player." By sacking the defender, the Black Cats will be unable to recoup a transfer fee, however, Stewart Daniel, chairman of the club, has said he is taking legal advice about the possibility of suing the footballer on the alleged grounds of “deliberately devaluing” himself.